Unfortunately, as at all rescues, there are some souls that end up being permanent residents. For one reason or another they are not adoptable, but are still wonderful loving souls who deserve the best life can offer. Destiny’s Hope provides these special animals a permanent, life long home. 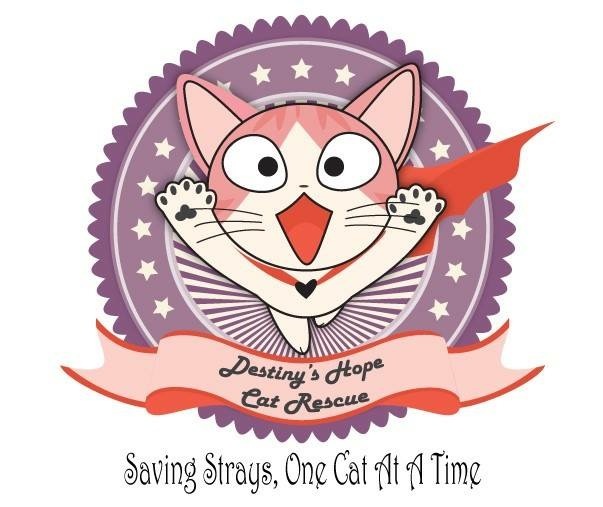 If you’d like to sponsor one of these special residents, please contact Sabrina for more information or send a Paypal contribution to Destiny’s Hope Cat Rescue (Antonellisabrina@yahoo.com).